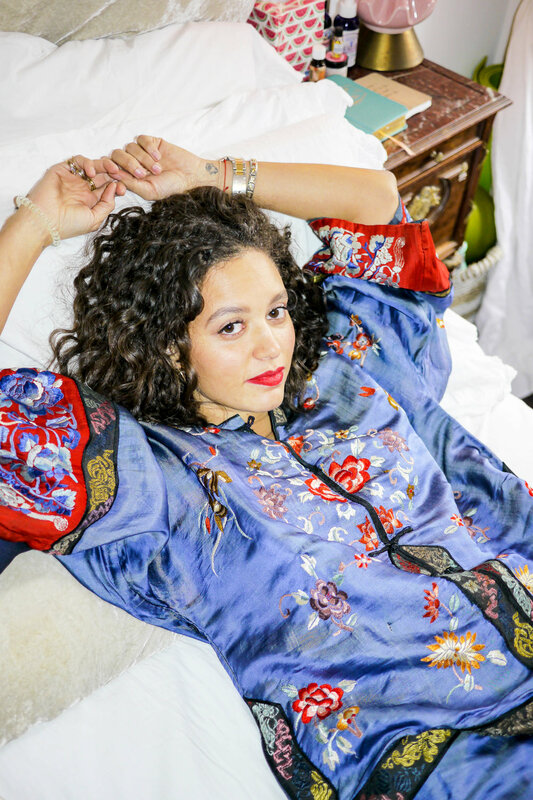 Writer Kayla Tanenbaum says, “I love red lipstick on a bare face. It’s such a strange blend of trying really hard and not trying at all.” While it is a bold look, it can make any outfit, as well as a personality. We filtered through the makeup drawers and beauty boxes of the women of Passerbuys to find the most recommended ways to get a red lip. The most popular range from lipsticks, lip pencils, lip glosses, and even lip and cheek stains. Illustrator Kaye Blegvad says, “I wear NARS Velvet Matte Lip Pencil when I want to feel tough.” For a matte lip, the Nars pencil leaves with a velvet finish for a long-lasting and quickly drying formula. 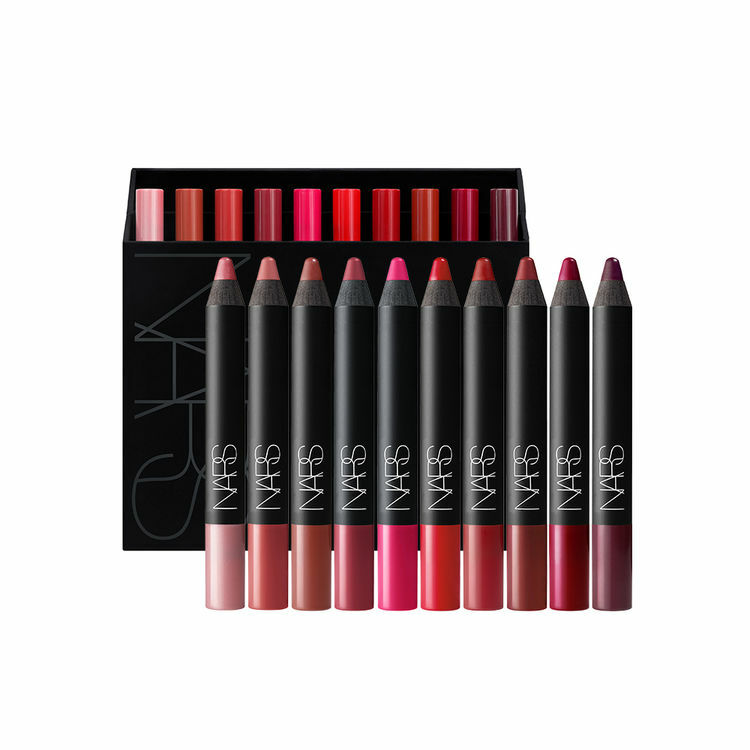 This lip pencil can make for a soft and natural tint or go all the way bold for darker colors. Visual consultant Shawana Grosvenor recommends the matte lip pencil in Dolce Vita and Red Square. 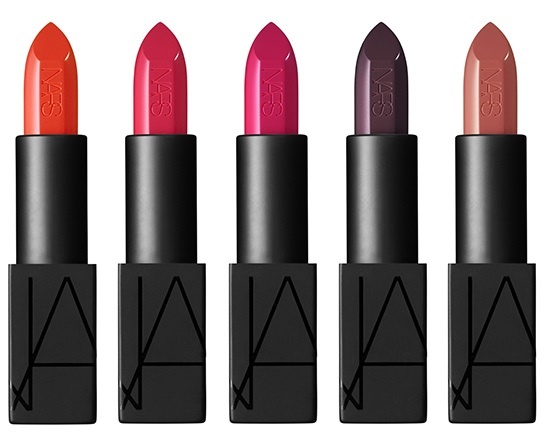 The formula for the Couture Color collection of Dior red lipsticks is made to last sixteen hours. There are also enriched ingredients for making lips look more voluminous on the surface. Writer Kelsey Garcia recommends the Dior Addict Lip Glow, and Producer Abby Pucker recommends Rouge Dior in Poison Purple. Sephora offers several categories when it comes to a red lip, from lipsticks to lip stains to lip gloss. In the recommended Sephora Rouge Shine Lipstick, there is a semi-sheer finish with a rich and glossy shine. For Comedian Tea Hacic-Vlahovic, who is a Sephora VIB member, she recommends the Sephora Collection Cream Lip Stain Liquid Lipstick. Other recommendations include Makeup Forever (as recommended by Diane Ducasse), Kenley Collins (as recommended by Donna Baxter), Tom Ford (as recommended by Adette Contreras), Fat and the Moon Lip + Cheek Stain (as recommended by Holly Mitchell), Clé De Peau Beauté (as recommended by Kavi Moltz), “Cupid’s Bow” by Suavecito (as recommended by Amy Quichiz).